After Economic Freedom Fighter (EFF) leader Julius Malema called the President of Zimbabwe – Robert Mugabe a grandpa who should let go of power, the top Zimbabwe Government Minister gave Malema a mouthful in response. The minister said Malema fancied himself big and cute enough to pass judgment on developments in Africa. He furthermore added, that while Mugabe’s place in African history was assured, history would be sure to dismiss Malema. The Zimbabwean government issued a blistering rebuke against EFF leader Julius Malema, calling him a shrunken joke. The Zimbabwe government seemed pretty stung by the latest criticism by the EFF leader, who praised Mugabe in 2015, and said Africa should be governed by a single leader like him. Is Julius Malema no longer a proud Robert Mugabe supporter? Mugabe has ruled Zimbabwe since 1980 when the southern African country attained its independence from Britain. 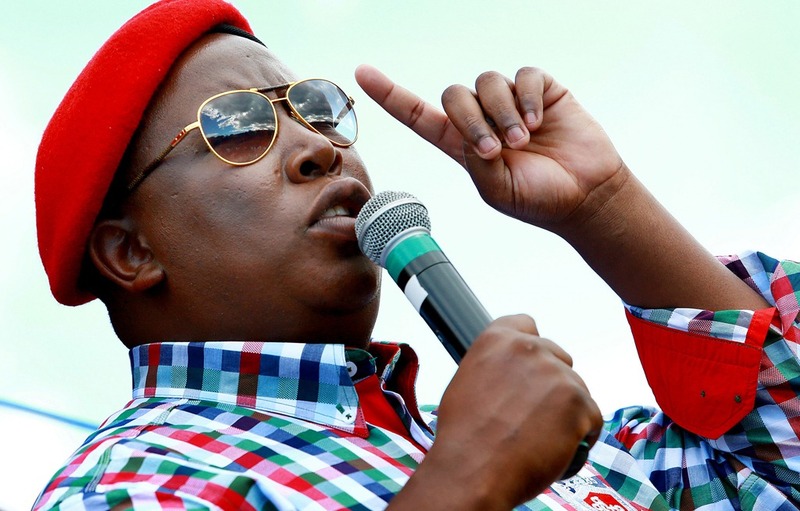 What do you think will happen to South Africa’s unemployment and consumer debts should Malema become President? Do you think our debts will look better? Trump and Putin: Is there a Russian Connection?